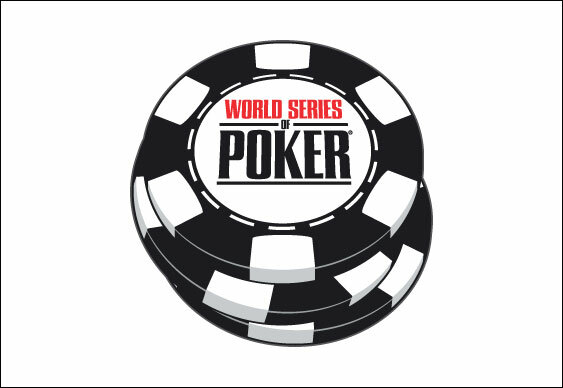 WSOP Guaranteeing $10 Million Main Event Prize? The rumour mill has been churning over the weekend and according to igaming.org, this year's WSOP Main Event will boast a $10 million guarantee. The information is said to have been gleaned from a leaked 2014 schedule which was accidently published on the WSOP's website on Friday. The information was swiftly removed from the site and when asked to comment on the guarantee the WSOP's Vice President, Seth Palansky, said that 'nothing is finalised'. However, that didn't stop the news from breaking and if it's true it will make the 2014 WSOP Main Event the second most lucrative ever. Currently the largest winner in Main Event history is Jamie Gold with a $12 million haul (much of it he subsequently lost), but if this year's winner takes home at least $10 million that will put them above the second richest champion: Peter Eastgate ($9,152,416). It appears as though the organisers are expecting one of the most successful WSOPs to date. Indeed, thanks to the reintroduction of online poker in the US, it seems as though more people will join the festival than ever; something which has prompted the inclusion of new events such as a Dealer's Choice tournament.